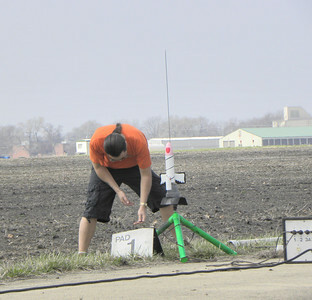 Central Illinois Aerospace is Champaign-Urbana’s full-service hobby rocketry club, affiliated with the Champaign Park District, the National Association of Rocketry, and the Tripoli Rocketry Association. 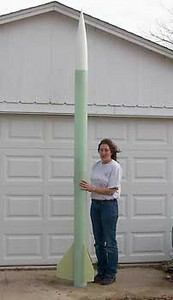 We’re dedicated to safety, education, and above all FUN in our model and high power rocket activities. 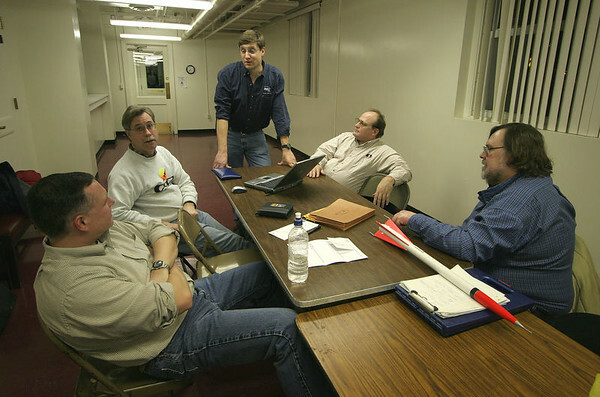 We hold rocket launches at least twice a month (weather permitting) and have a monthly meeting featuring a technical presentation or entertainment. We have fully insured access to launch sites at Dodds Park in Champaign, at the Rantoul National Aviation Center, and on a large farm field near Monticello, Illinois. 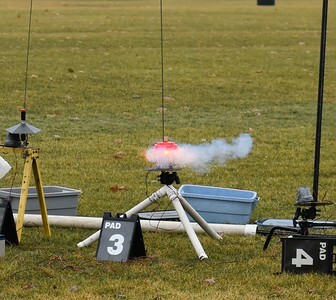 You do not need to be a club member to fly at our launches, and we’re always willing to help newcomers improve their skills with both model and high power rockets. CIA members have flown rockets ranging from three inches to twenty feet in length, powered by motors from "¼A" through "M" class. 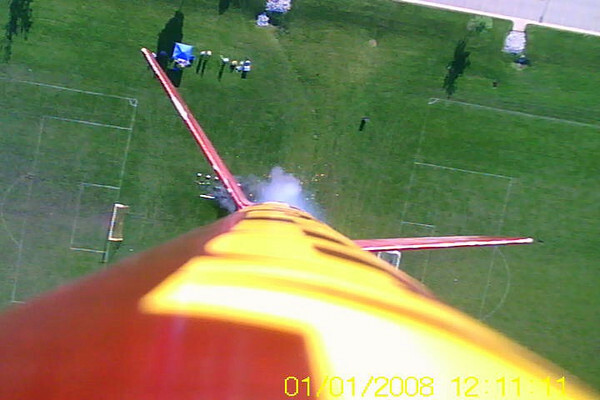 Our members have set national model rocket performance records, and we have flown advanced payloads including cameras, transmitters and computers onboard our rockets. 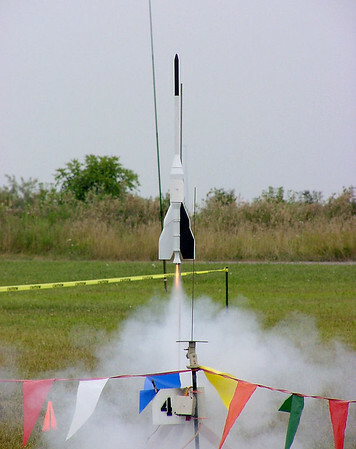 The club includes specialists in competition, rocket construction and design, gliders, electronics, aerodynamics and computers, as well as plenty of people who just have a blast launching rockets together. If all this sounds like fun, get in touch or visit our web site at http://ciarocketry.org. 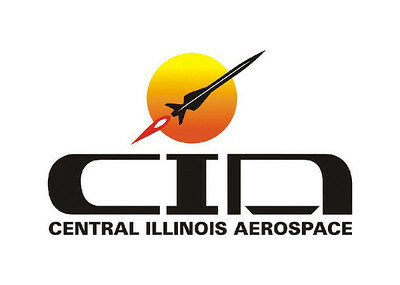 These galleries contain photographs from CIA events in the Champaign-Urbana area, pictures taken by our members at other regional and national rocketry events they have attended, and documentation of some members' personal rocket projects.